يقع فندق Quest Moonee Valley Hotel في منطقة تتمتع بمعالم كثيرة، وتعتبر المكان الأنسب لاكتشاف هذه المدينة رائعة الجمال و ما يحيطها. لا يبعد الفندق كثيراً عن مركز المدينة، فهو يقع على بعد 7 km منها. في حين يستغرق الطريق منها إلى المطار حوالي 20 دقيقة. إن سهولة الوصول من الفندق إلى المعالم السياحية الشهيرة الكثيرة في المدينة هو استثنائي بحد ذاته. 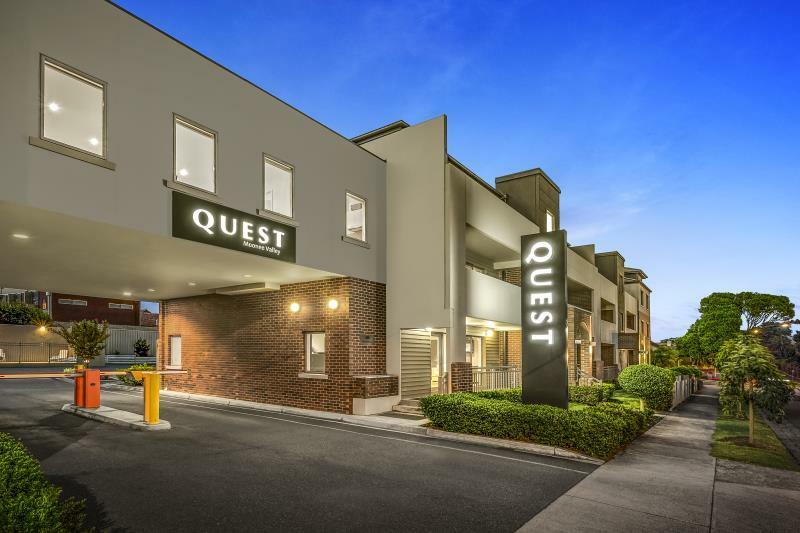 إن حسن الضيافة والخدمات الراقية التي تعرف بها Quest Serviced Apartments تغني تجربتك في Quest Moonee Valley Hotel. يقدم الفندق فرصة للاستمتاع بشريحة واسعة من الخدمات بما فيها: تسجيل وصول/خروج سريع, تخزين الأمتعة, صف السيارات, رعاية أطفال, غرفة عائلية . تتضمن كل غرف النزلاء وسائل الراحة والتسلية المصممة خصيصاً لضمان الراحة القصوى للضيوف. يقدم الفندق العديد من الفرص للاستجمام كمثل حمام سباحة خارجي. 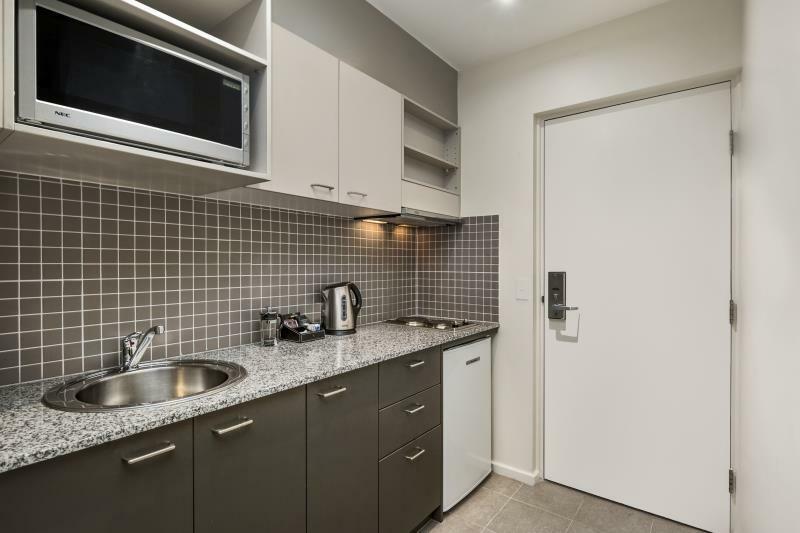 استمتع بخدمات لا يعلى عليها وعنوان ذو اعتبار في Quest Moonee Valley Hotel . Staff were rude and unfriendly when I checked out. I tried to talk to the girls about some issues but they turned their back in me and ignored me, like I wasn't there. Rooms were good but noisy people next door to us and a family on the bottom floor with 2 unsupervised children running and screaming up and down the stairs made our stay regrettable. Housekeeping staff may need some pointers on how to make a bed, all but a meter of doona was on top of bed, the rest was tucked in underneath. In hindsight, we should have requested a ground floor room as there was no elevator and we had to carry a pram and baby up two flights of stairs. Location, beautiful rooms, friendly staff. I booked this place as I was working in the area so it was convenient. I also booked it as on this Agoda info it stated restaurant and cafe which I assumed was on site - it wasn't. Its 100% self catered. I asked the reception about this but she wasn't much help - I told her they need to change the advertisement on here as it was misleading. Next door to racecourse, friendly helpful staff. My stay was great, had access to everything I needed plus more. It gave me great peace of mind that I had an affordable, luxurious room. 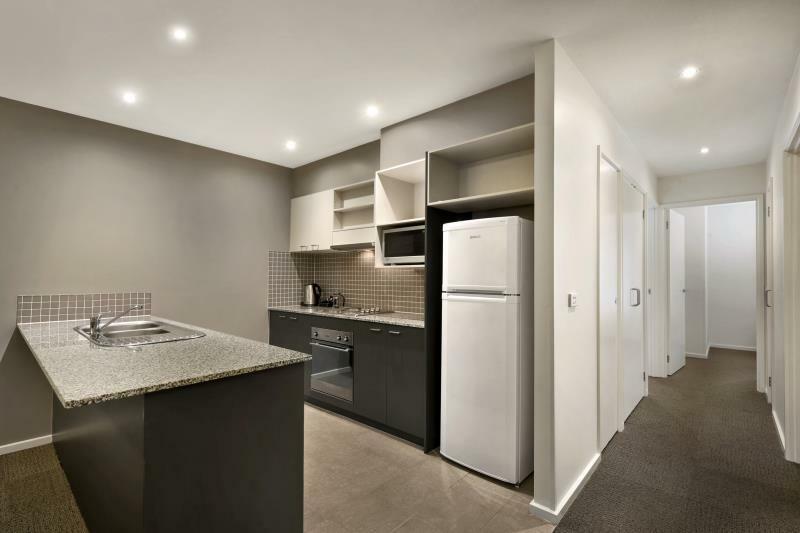 This is a nice block of appartments and whilst we only stayed in a studio room, it was ok enough, I did see inside of one of the bigger appartments and would recommend them for size and comfortability? Good location for our purpose and I must say the lady at the front desk on our arrival and departure was so pleasant and professional!! !